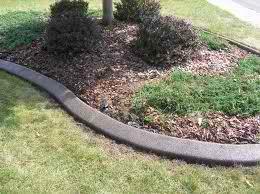 There are a number of types of curbing categorized by shape, material, height, and by whether the curb is combined with a gutter. There are also landscaping curbs. 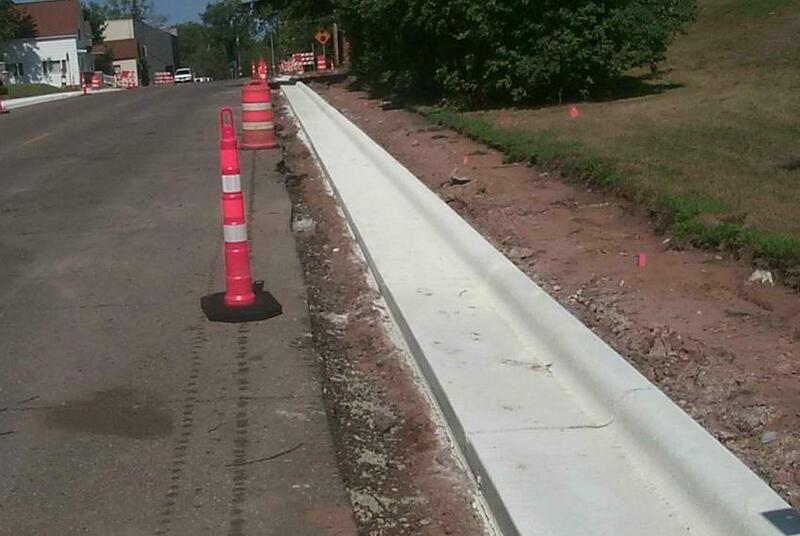 With Ewing Concrete, you can trust that your curbing will come out right.